Sampling traditional, regional Chinese dishes in China can be a bit overwhelming for most travelers. The city is hectic, English is non existent, street stalls seem scary and unwelcoming to the uninitiated…. the best you can do is point at what others are having and hope for the best. Thankfully, in Beijing, there’s Made in China. A wonderful open kitchen dining experience where you can take in the sights, sounds, and smells of a hectic street market in a beautiful and inviting location. 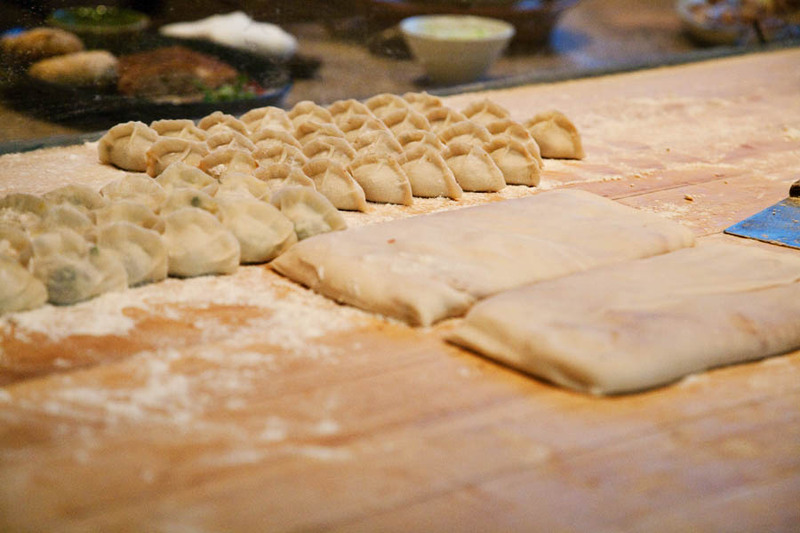 A perfect place to try your first Peking Duck, dou zhi, or zhajiang mian. 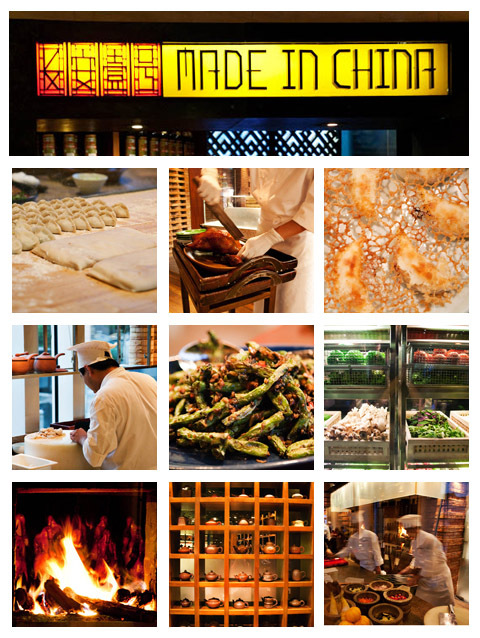 The flagship restaurant in the stunning Grand Hyatt, Beijing, Made in China is not the dive restaurant one often imagines when thinking of discovering cuisine in China. It’s not dingy or grimy. 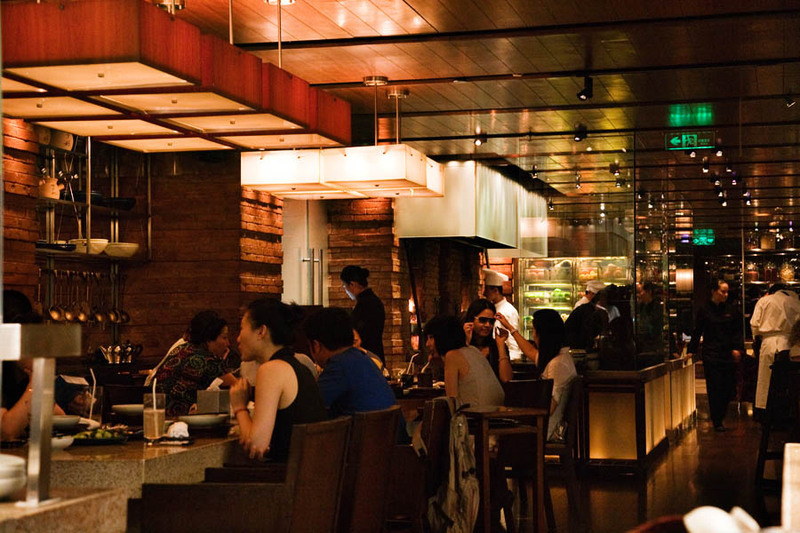 There’s no rats scurrying across your feet while you dine. Waiters don’t bark at you in unintelligible regional Chinese dialects. 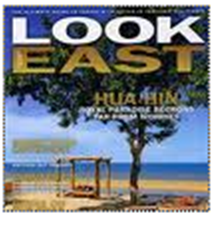 Made in China is in all the guidebooks, all the tourists know it, and most importantly the taxis all know it. You won’t have to undertake a small personal oddyssey to find it… but if you can set your Columbus complex aside, there’s a great meal to be had here. Everyone should visit the restaurant once just to see the set up. 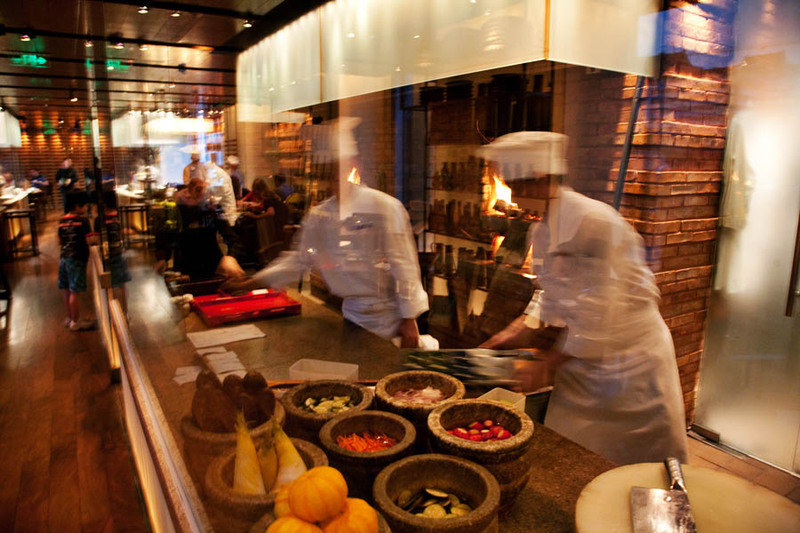 Multiple open cooking stations surround the dining room displaying the creation of all the dishes, from Peking Duck to “pot stickers”. 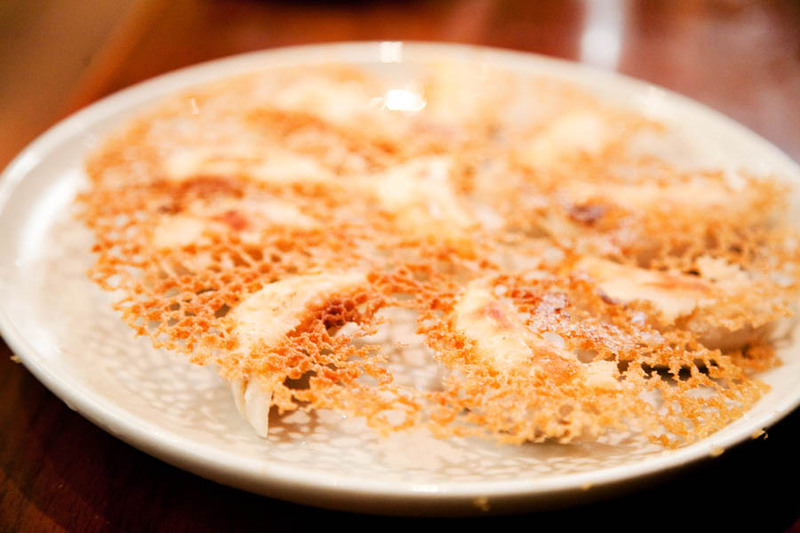 Speaking of Peking Duck, this is the signature dish of the restaurant. 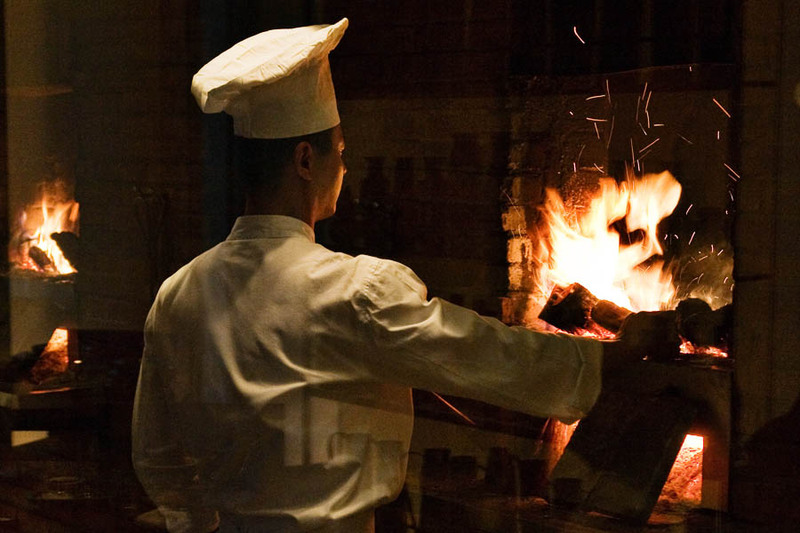 The restaurant features a beautiful, open brick oven smack in the middle of the dining room. 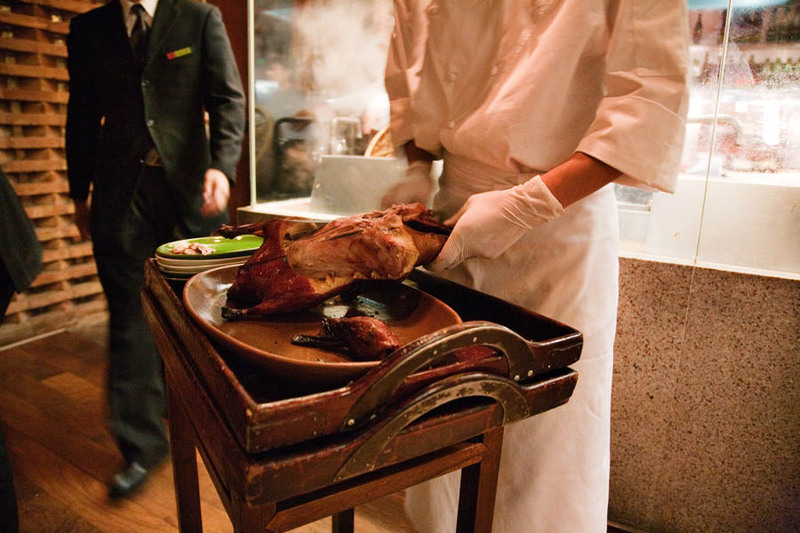 You get to see your duck roasting to a deep, rich color, and if that wasn’t enough, the chefs come and carve table-side so you see every skillful carve the bird as it’s plated fresh in front of you. 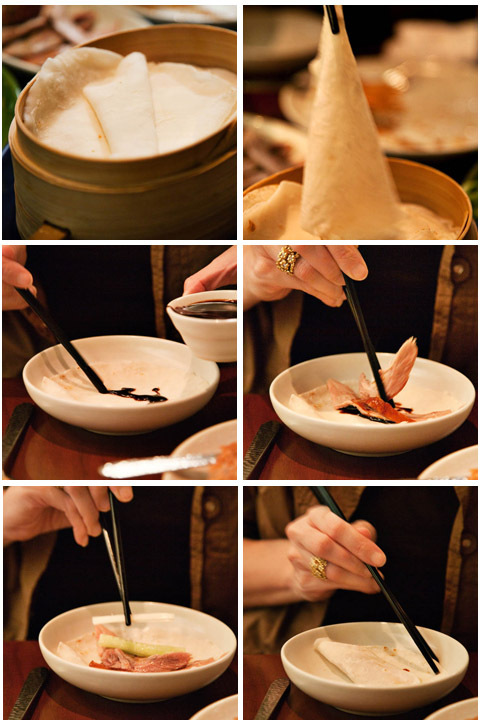 Here’s a quick visual guide for Peking Duck. Think of it like Chinese burritos. Take your wrapping, place some sauce on, place some duck inside, some spring onion, a piece or two of cucumber, fold up and enjoy! It’s that simple. You can play around with how much sauce and veggies make the perfect wrap. There’s more on offer here though than just Peking Duck. 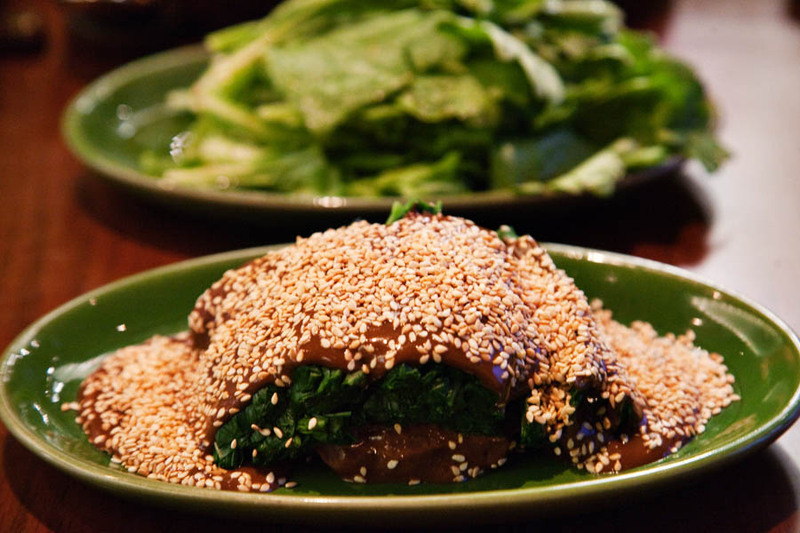 We asked our server to help us order some veggies to go with our meal and enjoyed the “tong hao” (veggies with minced garlic & rice vinegar) & spinach leaves tossed with sesame sauce and rice vinegar. 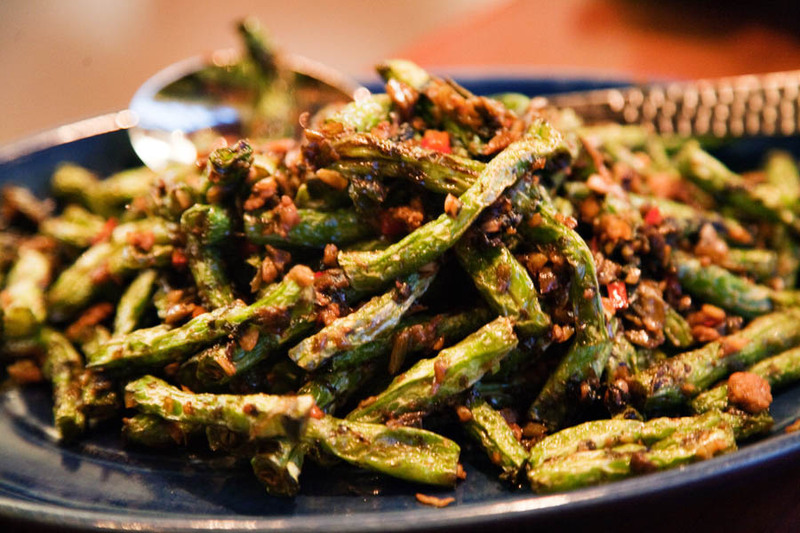 Another favorite of ours was the fried string bean w/ minced pork & preserved vegetables. Surprisingly the desserts were good (not a common trait in Asian restaurants for my personal palate). 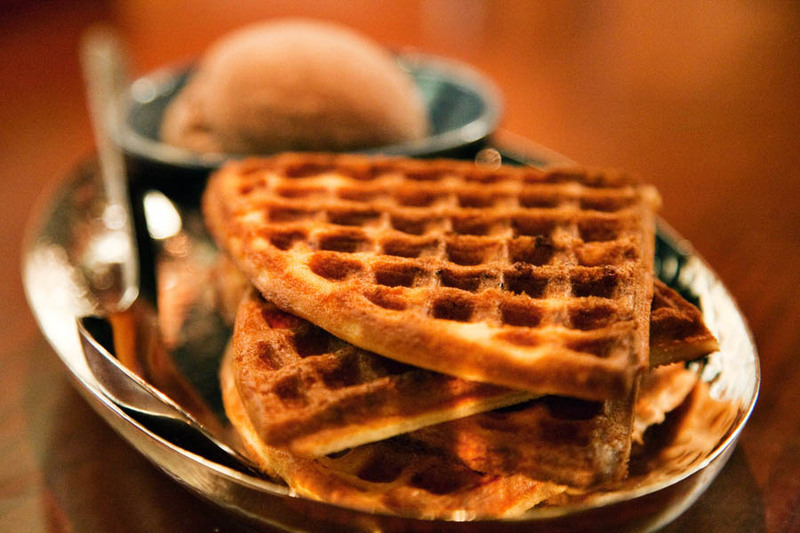 I enjoyed my pandan waffle and chocolate ice cream. 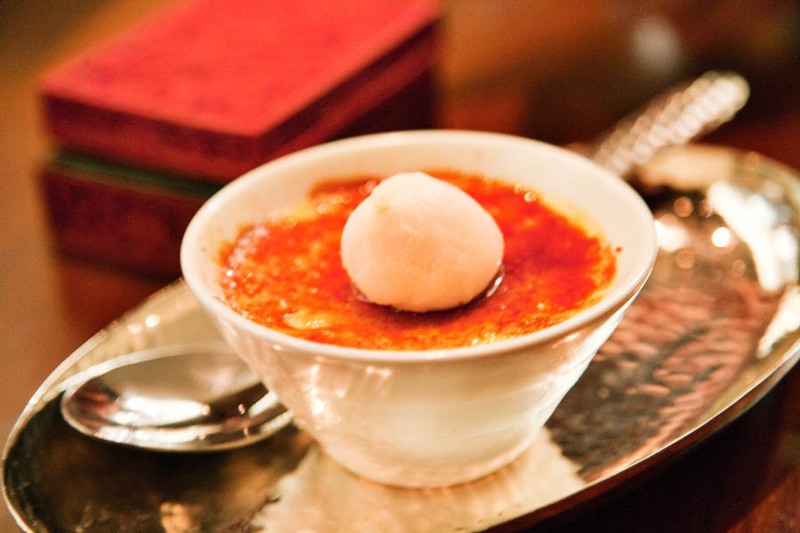 And Joanna settled for the lychee creme brulee. I say settled for because service took a nose dive at the end of the evening. It took us asking 3 times with 3 separate servers to finally get the dessert menu. And then after we had ordered the desserts they waited another 15 minutes to come back and inform us that one of the desserts we ordered was unavailable. This would have been fine if it was merely down to being hard hit by a massive rush… but this wasn’t the case. We were actually the last table from the first seating. Most customers had left and the staff was hurriedly making preparations for the next seating, at the expense of current diners. The bad service at the end was somewhat surprising given the location and caliber of the restaurant.